Rejoice! You have triumphed! You are victorious! 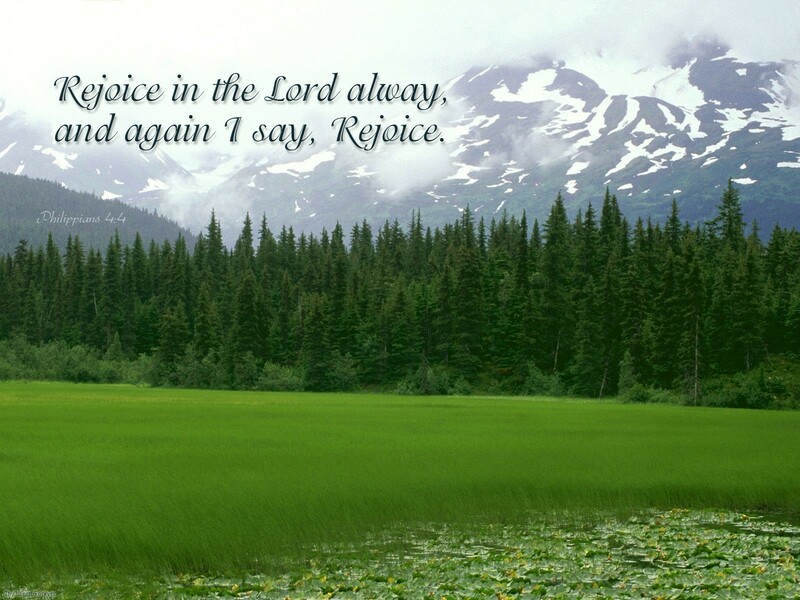 Sing, praise and dance unto the Lord for he’s been good to you! The Lord has tested you and has helped you to pass for the sake of His great name. The Lord has allowed you to be tested like Job was tested and has found you faithful. It might not have been a full scale testing like Job – he had more capacity. God had promised that we all will never be tested beyond what we can take. How fortunate to be entrusted with so much of the invisible and yet the visible is blurred. You see friends, Joseph had dreams which was a revelation of what his future will be. He knew beyond any shadow that these vision will come to pass. What he did not for-see was that he will be hated by his own brothers, thrown into a pit and finally sold into slavery. How he suffered ridicule, false accusation and unjust treatment and yet it was not recorded that he questioned or doubted God. You might be in that same position today, where people are placing labels on you, calling you names, treating you unfairly, even to the extent of placing you with Lucifer himself. Some would not smile back at your smile and nod of goodwill, some would not sit near you, like you have an infectious disease, some would avoid shaking your hands like you will sap life out of them, your every move is under surveillance and every word recorded. For those that have taken their eyes off Christ Jesus and are now busy monitoring God’s anointed, like my Pastor said, “Ode to un so Eledumare” Ode wo lo fe so Eledumare? Won ko ti bi! Who is that hunter watching to trap God, to catch God unawares? While you are still thinking about your plan God knows, he sees you on your bed ruminating. Remember God formed you and knows the thought of man that it is desperately wicked. Quit trying to outsmart God. He knows the end from the beginning and there is nothing any being can or will do that will catch God unawares. Friends, God will not allow his anointed to get caught in the trap of ones enemy. He who watches you never sleep nor slumber. He cared for Joseph all those years and Moses for 40 good years. He will watch over you in the valley, storm and whatever and wherever you are presently to ensure you do not give your enemies reason to rejoice over you. Whatever happens in your life will always give the skeptic and haters head aches, yes headaches until they repent and ask Jesus’s blood to purge their hearts of all evil towards you and mankind. You see before God bestow grace and gift, he knows those that will use it for his glory and those for their own selfish interest. Every gift from God is for the good of his people. Luke 8:17-18 For there is nothing hidden that will not be disclosed, and nothing concealed that will not be known or brought out into the open. 18 Therefore consider carefully how you listen. Whoever has will be given more; whoever does not have, even what they think they have will be taken from them.” Whatever you receive from God and is not benefiting his kingdom is a waste, you will soon loose it, therefor no matter the obstacle and hindrances, make sure the gift of God in you find expression. Don’t wait until you have a large audience, start with your household, colleagues, acquaintances and total strangers. Spread the love of God where you are, you’ll find out that you’ll discover real treasure in this earthen vessel. You are a bundle of joy, grace and beauty in the hand of God. Yield yourself to the Holy Spirit, let him move you in sync with the mind of Christ for your life. Rejoice! you have found favor of God, His grace is sufficient for you!